Former Nigerian Bar Association (NBA) Second Vice President, Mr. Monday Ubani has shed more light on his face-off with the Economic and Financial Crimes Commission (EFCC). According to Ubani, circumstances conspired to foist a state of helplessness on him, moreso as he personally persuaded his client and former National Insurance Trust Fund Chairman, Mrs. Ngozi Olejeme to return to Nigeria to face her charge. I brought the said woman back with all her family members from South Africa to come and respond to her allegations. She had multiple operations prior to her coming and requested that her medical condition will not permit of any detention. Despite that fact, she was detained for 14 days in a hospital before release. Her health was deteriorating during that detention and pressure was mounted on me the lawyer to get her out on bail. She presented qualified sureties in accordance with the bail condition of EFCC but was rejected by them. They insisted on senior citizens and important personalities to stand. EFCC said that they won’t mind if I stand for her since I was the person that brought her back. The time for this discussion was 10 pm. The said woman had not taken her bath for the 14 days she was in detention due to her health condition. It would have amounted to a betrayal to her and a dent to my own integrity towards a woman I brought back to reject to stand for her when that window of opportunity was thrown open that my suretyship will suffice. 11 Think what you will do if you were in my shoe. 12 It is easy to criticize when you are not the one involved or if you do not have the full facts or know the full circumstances. She was later chased away for another matter that has nothing to do with the matter she came for. They invaded her home with several policemen and searched her house for over 3hrs. She was really scared and slipped away from her house when they left her to go for another matter. Since that day she ceased communication with me. I still went after her by getting INTERPOL to place her on Red Alert which was what I went to report at EFCC and was asked to be locked up for 24 days. IT SHALL END IN PRAISE! The experience while in there was a tremendous BLESSING FOR ME. THANKS FOR STANDING FOR ME AND WITH ME SIRS AND SISTERS. MOU. www.citylawyermag.com. However, you are permitted to print or save to your individual PC, tablet or storage extracts from this Website for your own personal non-commercial use. 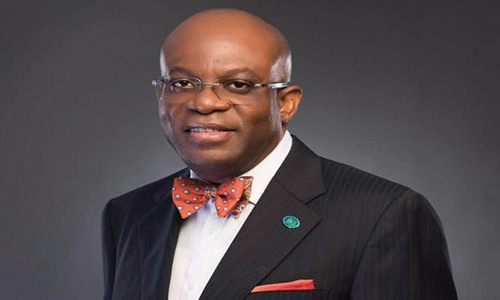 The Economic and Financial Crimes Commission has filed a N1.4 billion fraud charge against the President of the Nigerian Bar Association, Mr Paul Usoro (SAN), at the the Federal High Court in Lagos. Justice Muslim Hassan fixed December 10, 2018 for the EFCC to arraign Usoro, THE NATION reports. 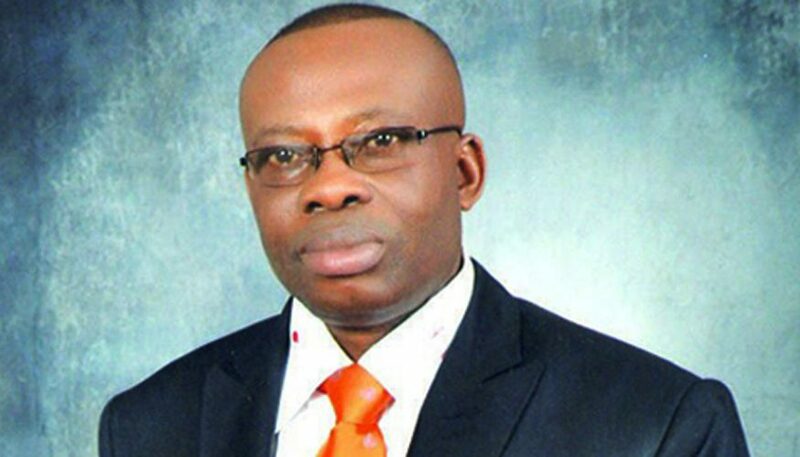 The anti-graft agency, in a charge marked FHC/418c/18, alleged that Usoro, from Akwa Ibom, converted and laundered the money in connivance with the Akwa Ibom State Governor, Udom Emmanuel. The charge sheet, signed by EFCC Counsel, Mr Rotimi Oyedepo, did not list Emmanuel as a defendant. 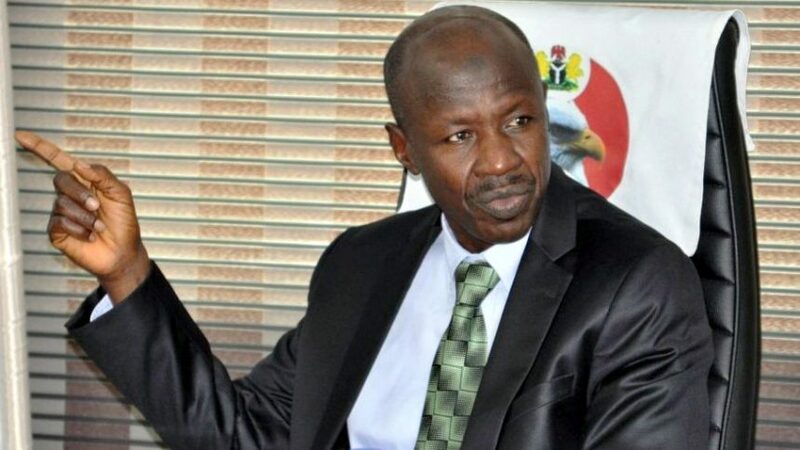 The EFCC indicated that he is “currently constitutionally immuned against criminal prosecution”. It did, however, mention four other defendants. They are: Nsikan Nkan, described as Commissioner for Finance, Akwa Ibom State; Mfon Udomah, described as the Accountant-General of Akwa Ibom State; Uwemedimo Nwoko, described as the Akwa Ibom State Attorney-General and Commissioner for Justice; and Margaret Ukpe, all of whom are said to be at large. The commission alleged that Usoro, in connivance with the others mentioned, conspired to commit the offence “sometime in 2015 within the jurisdiction of this honourable court”. The anti-graft agency claimed that the N1.4bn belonged to the Akwa Ibom State Government. According to Oyedepo, the offences were contrary to Section 18 (a) of the Money Laundering (Prohibition) Act, 2011 and punishable under Section 15(3) of the same Act. 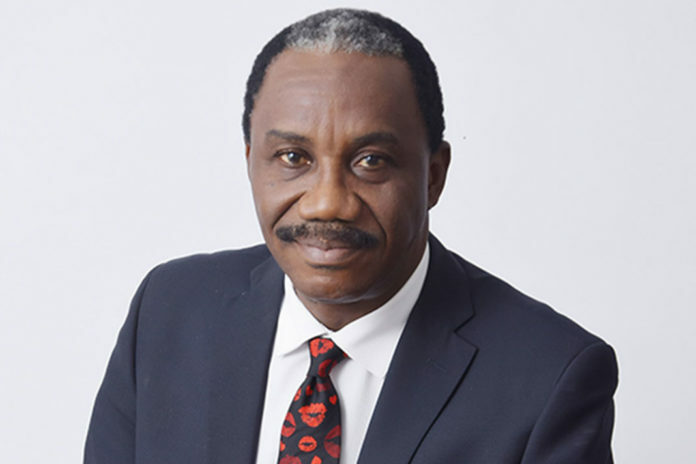 Though SAHARA REPORTERS wrote that Usoro was picked up yesterday and released on bail by the anti-graft body, this was disparaged by NBA Publicity Secretary, Mr. Kunle Edun who said Usoro was busy preparing to chair the NBA National Executive Committee (NBA-NEC) meeting holding tomorrow. Reacting to a rebroadcast of the Sahara Reporters story by a legal blog, Edun said: “Pls, where did you get this information from. I have been in Abuja for the past two days. I was in Port Harcourt for SLP Conference on Monday. From Sunday till this moment I have been in contact with the NBA President. “National officers had a meeting with him yesterday evening and left about few minutes past 12 am. I have seen Mr. President this morning. Presently he is in the office working hard preparing for NEC meeting. “Pls, let us stop spreading false news. Away (sic) verify your facts before publishing. You could have easily reached me. Corroborating Edun’s account, another source who seemed abreast with Usoro’s itinerary wrote: “This is absolutely false. I was with the NBA President, Mr. Paul Usoro, SAN throughout yesterday, Tuesday, 05 December 2018 and at no point whatsoever was he arrested by the EFCC. “The President left Abuja to Lagos on Monday, 03 December 2018, with Airpeace 1:20pm and returned to Abuja on Tuesday, 04 December 2018, with Azman 8am, for a workshop organised by the Nigerian Law Reform Commission. “After the workshop, he was in the office (NBA National Secretariat) till about 12:03am where he had a long meeting with other National Officers of the NBA. Former NBA Welfare Secretary, Mr. Adesina Adegbite was forced to intervene when his attention was called to the concerns generated on his whatsapp platform by the report. He wrote: “My attention was just drawn to this by a senior lawyer and past General Secretary of the NBA. “However, by the response of the National Publicity Secretary and as the Chief Administrator of this platform, I hereby demand an immediate retraction of this post right here on this platform. However, when a learned silk classified the report as “fake news,” fiery Bar activist, Dame Carol Ajie who recently fell out with the NBA President retorted: “You know I called owner of the link (blog) they picked my call and after listening to my question ref to confirm they said to me they have confirmed. As at the time of this report, the NBA is yet to issue any official statement rebutting the alleged arrest.